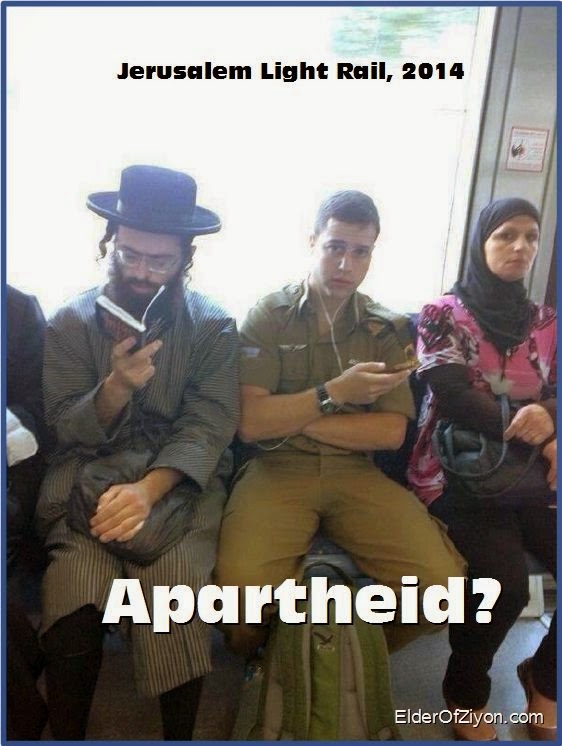 Gilad Shaar (16) Naftali Frenkel (16) Eyal Yifrach (19), are just like every other Israeli teenager. They are concerned about school, play sports and have the same issues. Except that Gilad, Naftali and Eyal are not like every other Israeli teen. While most students are trading World Cup soccer cards, thinking about what mischief they can get up to during the long summer break, Eyal, Gilad and Naftali have been kidnapped. They have been taken by terrorists to an unknown destination. Once again Israelis feel the icy grip of worry and fear on our hearts as we are all too familiar with this scenario. It brings back painful memories of Nachshon Wachsman and the tragic outcome of his attempted rescue. Across solemn Shabbat tables in Israel this weekend, we kept Eyal, Gilad and Naphtali in our prayers and thoughts. Children are being hugged a little tighter, watched a little closer. The IDF and security forces are conducting a massive manhunt. Hamas and the Palestinian Authority formed a unity government in the hopes of ending internecine fighting. Hamas celebrated this deal by calling for continued “armed resistance and the kidnapping of Israeli civilians.” If anyone guessed for half a second that Israel would EVER have any kind of negotiating partner with this Unity Government, think again. After the arrest of several high ranking Hamas member, it is official. 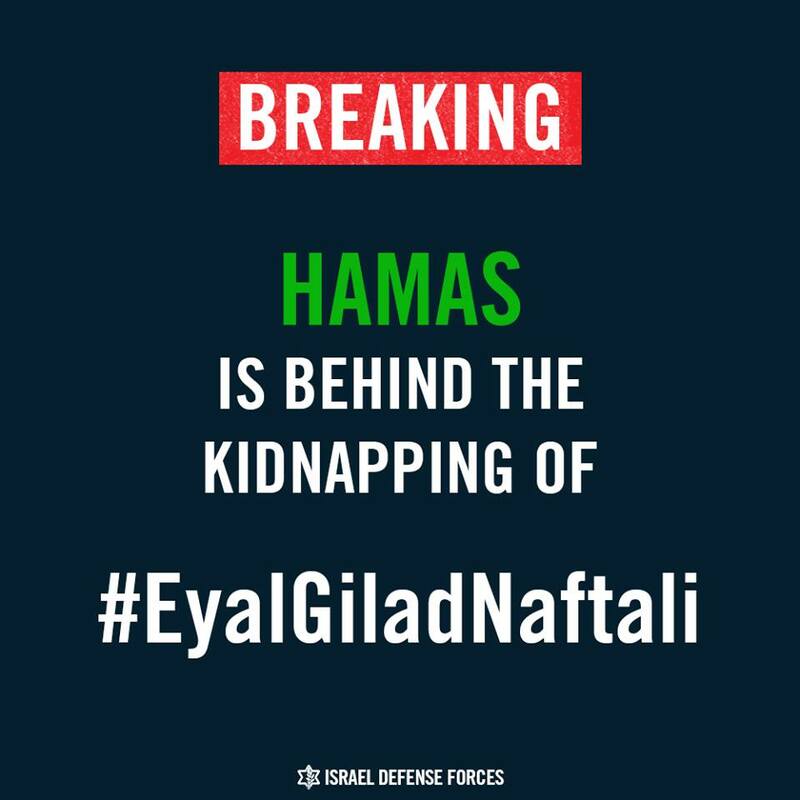 Hamas are responsible for the kidnapping of Eyal, Gilad and Naftali. This is the same Hamas whose members Israel had to release from prison as part of yet another painful concession for peace. This is the same Hamas who have fired rockets, blew up cafes and buses, killed individuals, kidnapped soldiers and civilians and who have a charter that advocates the destruction of Israel. This is the same Hamas who use their civilians as human shields, build tunnels to smuggle in weapons of destruction and who send their children to summer camps to feed them a continuous education of Jew hatred. No doubt their kidnapping will be justified by anti-Zionists who will rationalize that because they lived or studied in disputed territory, they are fair game. It remains to be seen how the international media will cover this event – one major network referred to them as “three men”. Men? Two 16 year old boys, not legal to vote and a 19 year old? Eyal. Gilad. Naftali. They are our children. Our collective heart aches for them and their families. Eyal. Gilad. 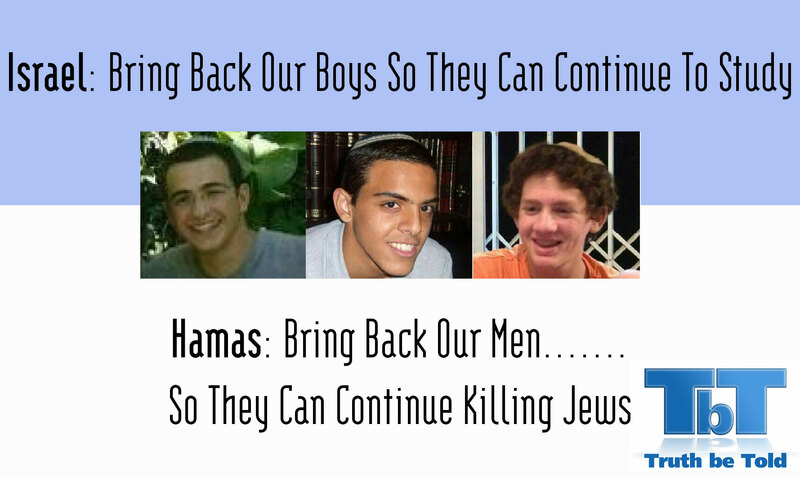 Naftali, please keep them in your thoughts and pray for their safe return. * Share on your instagram accounts. Please don’t forget to share this with your mailing lists. 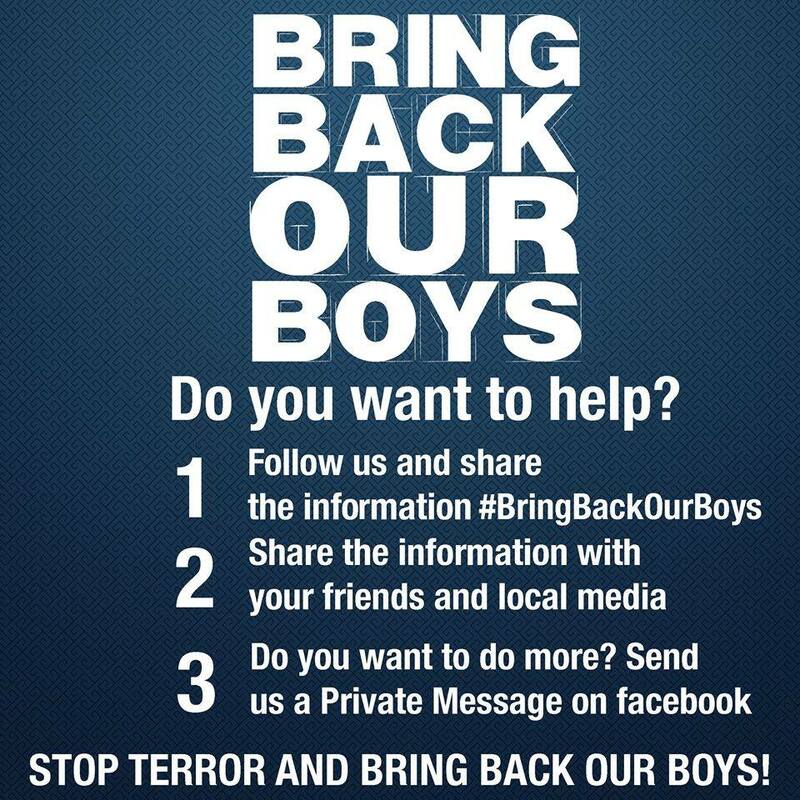 Stand in solidarity with Israel as we ask #BringBackOurBoys. Mandela, De Klerk and the Middle Eastern Omelet. One of the questions I am often asked is where is the Palestinian and Israeli, Mandela and De Klerk. 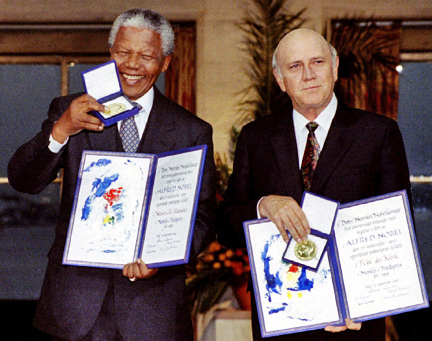 Where is the Middle Eastern equivalent of these two historic peacemakers and Nobel Peace Prize winners who managed to negotiate a positive outcome from South Africa’s dark Apartheid past? De Klerk, the last President to hold office during the Apartheid years was in Israel two weeks ago to receive an honorary doctorate from the University of Haifa and mentioned in an interview with Israel’s Channel 2 that the country was not an Apartheid State. De Klerk spoke in his speech about the window of opportunity to negotiate two states rapidly closing. Many expect the solution between the Palestinians and Israel to mirror that of South Africa. There are fundamental differences – first of all, South Africans wanted to do away with the odious Apartheid system and live together as a unified nation. Palestinians and Israelis each have their own national aspirations. We seek an amicable divorce from each other. But for Israel, speaking to the new Palestinian Unity government that includes Hamas who have sworn to the destruction of Israel, how is this possible? De Klerk compared the ending of Apartheid to the creation of an “economic omelet” where you could never separate white and yellow again. How do you make an omelet when one egg is rotten? A proposed Middle Eastern omelet won’t taste very nice when one of the ingredients is bitter. The comparisons to the South African experience are nothing unusual or new. Many think that the South African experience is the magical solution that can be applied to the issues here. From Israel’s perspective, Hamas’ presence in a partnership for peace negates any chance for productive negotiations. One cannot possibly compare Hamas’ genocidal charter which advocates the destruction of the State of Israel to the ANC Freedom Charter which espouses freedom and equality for all. A genocidal charter coupled with ongoing call for “armed resistance” and a stubborn refusal to recognize the existence of the State of Israel not only closes the window, it slams it shut. Realising a policy of sabotage was not going to change the minds of the Apartheid government, Mandela and the ANC decided on more peaceful methods. Can the Hamas leopard change its spots? Highly unlikely! Looking back at South Africa’s tragic history and almost miraculous birth into democracy, it often begs the question, can the African state help bring about a solution to the problems in the Middle East. Following the transition to democracy, South Africa seemed to be the perfect middle man to negotiate peace but over the last few years, relations between Jerusalem and Pretoria have soured significantly. South Africa’s overt bias against Israel and the absurd statements against the Jewish State have completely destroyed any hopes of playing mediator in the region. But South Africa is of extreme strategic importance. South Africa is the benchmark by which many, especially European countries, measure the fight against racism. The country that birthed and defeated Apartheid sends its emissaries of hate against Israel on to campuses around the world to participate in the weekly festival of anti-Israel frenzy known as Israel Apartheid Week. This is so counteractive to negotiating for peace and most definitely does not reflect the actions of Mandela and De Klerk. So where do we go from here? The South African solution is not one-size-fits-all and the situation between Israel and the Palestinians is filled with simplicities and complexities that cannot be taken at face value. This is a nebulous area that has to be negotiated (pun intended) with extreme care and patience. De Klerk issued a not so subtle zinger at the international community when he mentioned that he entered into negotiations with his partner Mandela without the interference of foreign powers. Can Israelis and Palestinians sort out the situation themselves? Sadly, the situation between Israel and the Palestinians seems more like scrambled eggs than an omelet. What does it mean to be Jewish? How do we identify as Zionists in a world where to wear this identity loud and proud often means we are vulnerable to attacks? At a time when levels of anti-Semitism are rising around the world and to be anti-Zionist means you support the current cause du jour, do we dare stand out as supporters of Israel. The answer is a resounding YES!!! A marketing guru once said that the best time to advertise and promote your business is during a recession. The same rule applies for Israel advocacy. 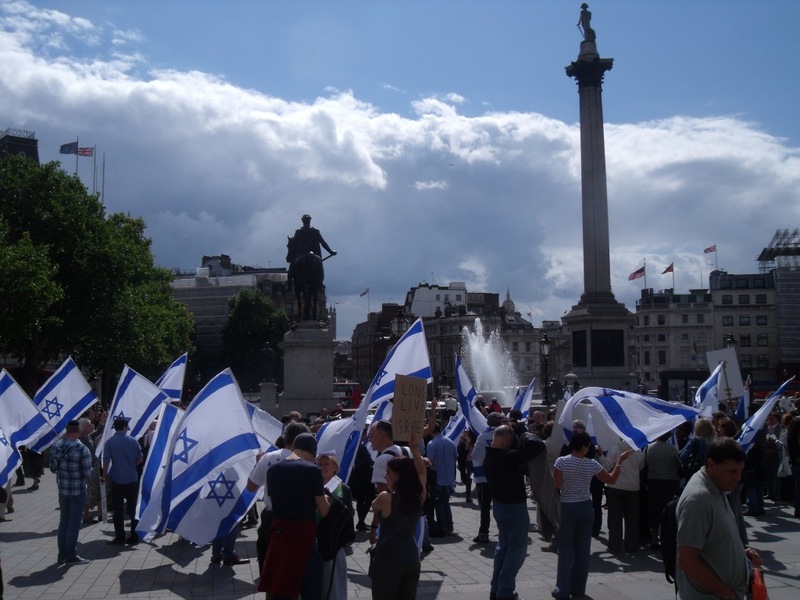 Standing up for Israel is imperative when the noise from her detractors gets louder. Nearly 80 years ago, the Jews of Europe had no voice. They were powerless against the Nazi propaganda juggernaut. Today, all the tools are in place to give us a platform and a voice. For me, advocating for Israel is just as much a part of my Jewish, Zionist identity as lighting my Shabbat candles and the Israeli flag. It is a part of who I am and I believe that as Jews not only are we responsible for each other but also for the Jewish state. Not everyone is a speaker or a writer – but we are all senders of email, posters on Facebook and disseminators of information. On occasions when I have been asked to address audiences, the most common question I am asked is “why is Israel’s public relations so bad”. True, there is definitely room for improvement but I am also of the opinion that at a time when levels of anti-Semitism are alarmingly high and budgets to counter this are low, it has become incumbent on us as de facto representatives to be “Ambassadors of Truth”. This means a call to arms. Arming yourself with the facts to counter the lies and hate filled invective is a great way to not only make the case for Israel but to bring you closer to your identity. We serve as examples to the next generation, the youth, and they are in the front line of defense. But we also have to listen to our youth. In today’s social media driven world where they are bombarded with information and are much more savvy than we are, it is important to engage with them and hear their concerns. University campuses are hotbeds of anti-Israel activity and many, once exposed to the opposing arguments, especially when they are made with such conviction, start questioning their own. We cannot deny that there is another point of view or shield them from our own transgression but hopefully through knowledge and conviction they can make informed decisions. This is why it is important to be armed with facts. We cannot abdicate responsibility anymore by saying it is the work of the government or politicians. We are all responsible for each other. As WIZO women we have the privilege of leading the charge. Not only are we grooming future leaders but we are educating our global community. Wearing our identity proudly and unapologetically in our name, we wonder women continue to live up to our tenet we care, we share and we dare. Let us heed the call to arms. Let facts, truth and pride be our weapons of choice.